The Mission: to free Catholic men. 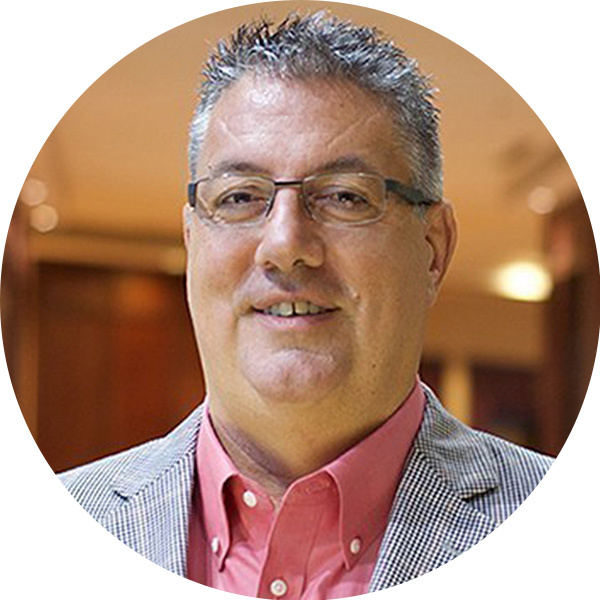 James Baxter is a Co-Founder and has served as Executive Director of Exodus 90 for four years. He attended St. John Vianney Seminary in Saint Paul, Minnesota and St. Meinrad Seminary and School of Theology in St. Meinrad, Indiana before discerning God was calling him to marriage and secular life. In 2015, supported by his Board, James assumed responsibility for scaling Exodus 90 from a seminary formation program into a spiritual exercise for the renewal of the Church. James lives in Fort Wayne, Indiana with his wife Colleen, and they attend St. John the Baptist Parish. Mark Pica has served two years as a Development Officer of Exodus 90. He started his career serving three years as a missionary with FOCUS, the Fellowship of Catholic University Students. 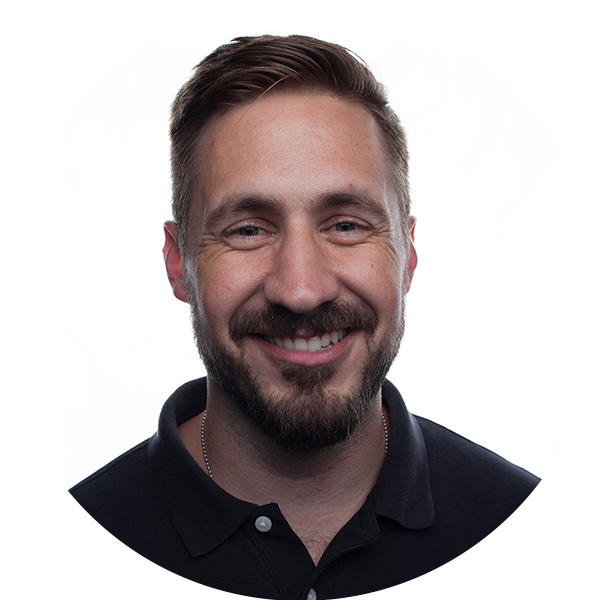 After his time with FOCUS, Mark spent one year working in sales at a home security company in Memphis, Tennessee. God’s providence brought Mark back to ministry work at Exodus 90, where he has built upon his fundraising experiences with FOCUS to grow the donor base. Mark lives in Fort Wayne, Indiana with his wife Amy and their two little girls Thérèse and Monica. They attend St. Vincent de Paul Parish. Nathaniel Binversie serves as the Director of Mission of Exodus 90. Nathaniel graduated from the University of St. Thomas in Saint Paul, Minnesota where he spent two years in formation at St. John Vianney Seminary. 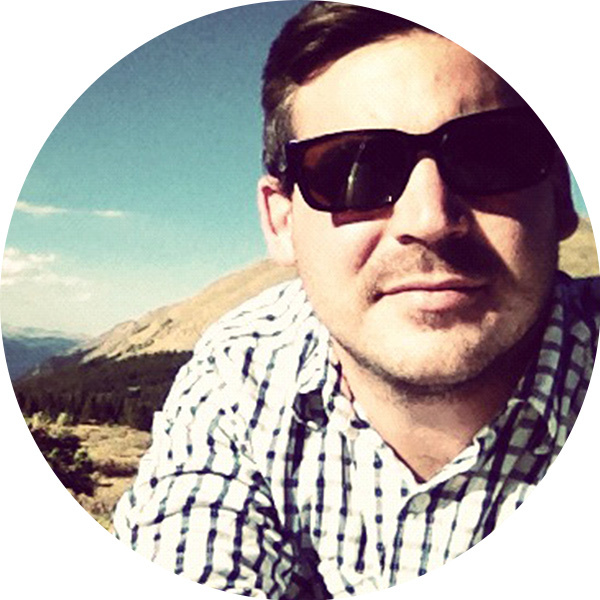 Nathaniel began his career serving one year as Campus Minister at the University of Utah. Leading up to his time with Exodus 90, he has spent the past three years serving as a missionary with FOCUS, the Fellowship of Catholic University Students. Nathaniel joins Exodus 90 with a master’s degree in Theology from the Augustine Institute. Nathaniel lives in Fort Wayne, Indiana with his wife Sherry and their daughter Lucia. They attend St. John the Baptist Parish. Fred McClaine is a Partner of Shepherd Insurance based in Carmel, Indiana. He has assisted business owners as their strategic insurance consultant for over 30 years. He began his career with AAA, started his own private insurance brokerage that merged into Agency Associates, Inc. where they experienced 800% of dynamic organic growth during his 12-year tenure as president. After merging with Brown & Brown Insurance, Fred spent six years leading Indiana operations leaving them as the largest insurance agency in the state when he joined Shepherd Insurance in 2014. Fred served on the Marian University Committee for Scholarship & Educational Advancement as well as the Sands Resort Strata Board in Turks & Caicos. Fred and his family are members at Our Lady of Mt. Carmel parish in Carmel, Indiana. He enjoys vacationing in warmer climates and spending time with his family. CEO and Managing Partner of Medallion Partners Inc.
Tom Bratton is the CEO and Managing Partner of Medallion Partners. Medallion’s mission is to serve people in business and career with Organizational Strategy and Design, Executive Search, and Career Development. 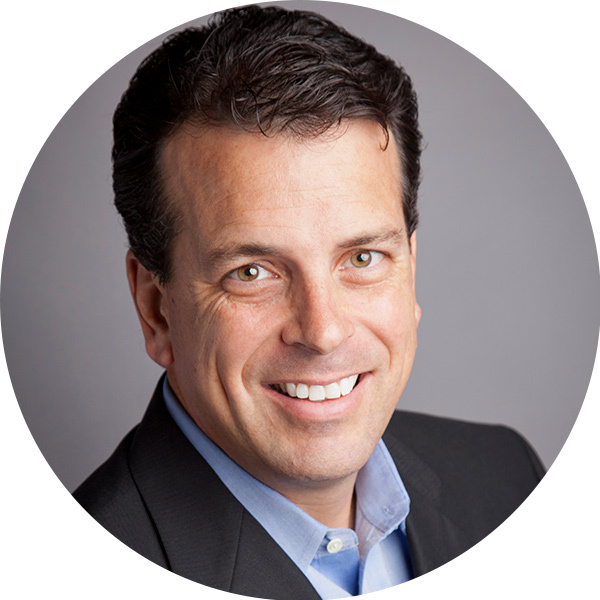 Tom began his career in Marketing, Sales, and Operations for global organizations such as Gillette, Clorox, Technicolor, and Jordan Industries before founding Medallion in 2006. Tom and the Medallion team work with Fortune 500 corporations to emerging businesses to facilitate transformational change through people. Tom and Angela are high school sweethearts who have been married for 25 years and have three very fun children, Lauren, Jacob, and Kendall. 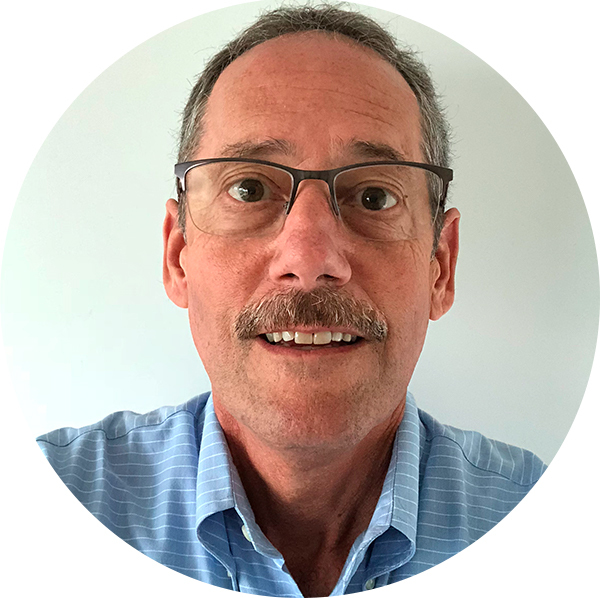 Jim Baxter is a regulatory leader for Corteva Agriscience, Agriculture Division of DowDuPont in Indianapolis, Indiana. Graduating with a chemical engineering degree from Purdue University, Jim has held numerous roles in a 38-year career focused on research, development, and registration of crop protection products enhancing agricultural output and productivity. Jim and his wife Dotti reside in Zionsville, Indiana and worship at St. Alphonsus Liguori Parish. Their passion for the Catholic Faith blossomed in simple family and parish life strongly motivated by the great commandment to teach your children. They are the proud parents of two sons learning to fully express their gifts and now embarking on their calls to family life. Dr. Jonathan Titus is a happily married father of five boys as well as the owner of Titus Dentistry, a private general dentistry practice in Middletown, IN. Early in fatherhood, his passion for reading and podcasts mixed with borderline workaholism started him on the never-ending quest to discover what it means to be a good man, husband, and father. When Jonathan providentially stumbled across Exodus 90, he found the experience a powerful, real-world, tangible implementation of the philosophical and theological truths of God and His Church. The fraternity that was forged in the ninety days also provided the support and accountability that is so necessary but often lacking in modern man’s spiritual journey. Exodus 90 has been such a blessing to Jonathan and his family that he can’t help but work to give the same gift to others! 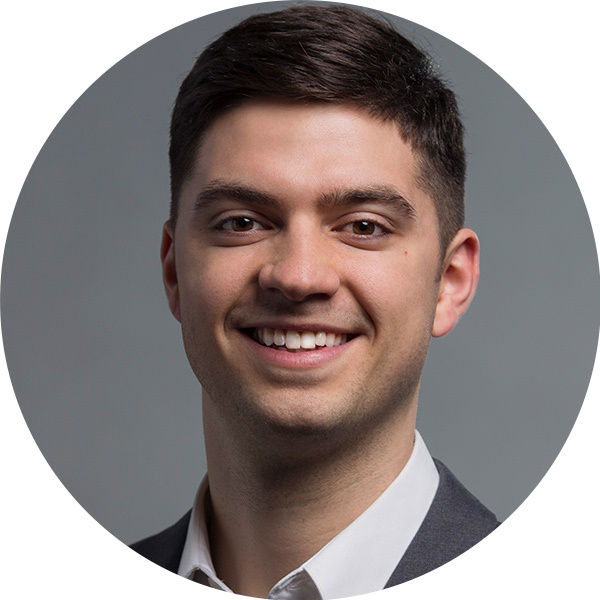 Jacob Laskowski is the CEO and Creative Director of 86 Creative, a millennial marketing agency. His career began with serving as a missionary with FOCUS, the Fellowship of Catholic University Students. 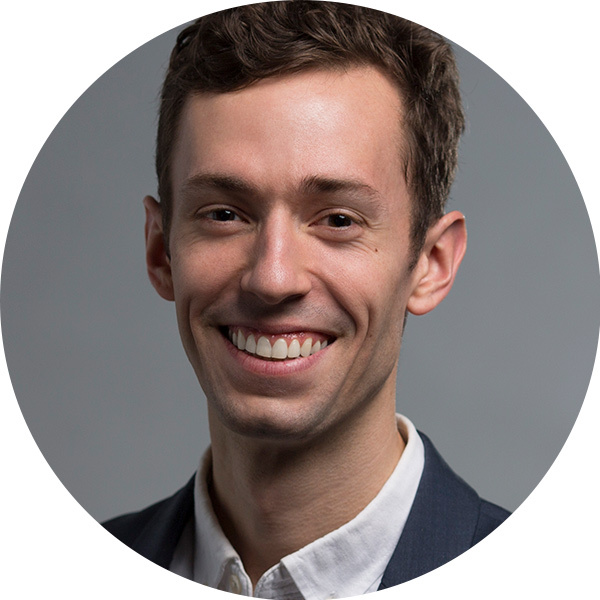 Following his role as director of marketing for a multi-billion-dollar petroleum company, Jacob launched 86, where he’s had the opportunity to work with universities, tech start-ups, corporations, dioceses and non-profits throughout the United States. He has served as adjunct professor of visual communications at Ivy Tech College and is a founding board member of A Mother’s Hope. Jacob currently serves as a co-director of the Fort Wayne Frassati Society and is a member of Our Lady of Good Hope Catholic Church. He is the proud father of one daughter, Gianna. 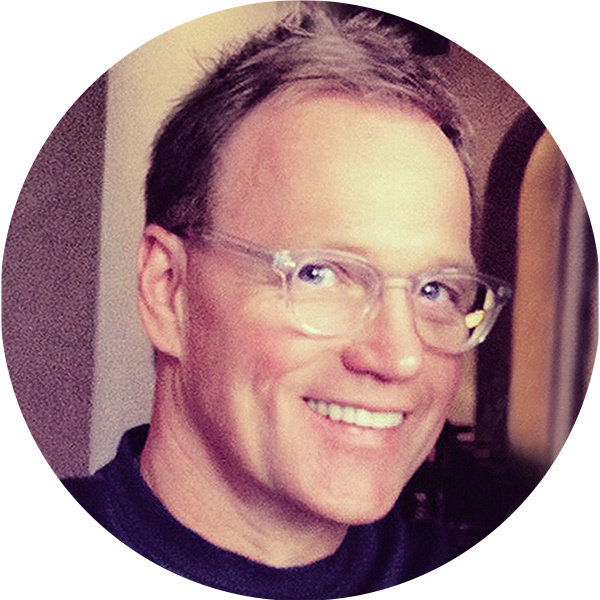 Scott is Co-founder and Executive Creative Officer at Three Sixty Group, a branding, advertising, public relations and media placement agency located in Indianapolis, Indiana. Throughout his professional career, Scott has served on a number of boards and donated a significant amount of his time and talent to a number of civic and non-for-profit organizations. Schooled and trained as a graphic designer, Scott has won nearly every major award in the advertising industry. Scott holds several patents for his unique furniture creations, some of which have been sold at Target stores. Scott resides in Indianapolis with his wife April, who is a nationally recognized fine artist. They are active members of St. Elizabeth Seton Catholic Church and have two adult children, Adrienne and Nicholas, who both pursue creative endeavors with a spiritual emphasis like those of their parents. 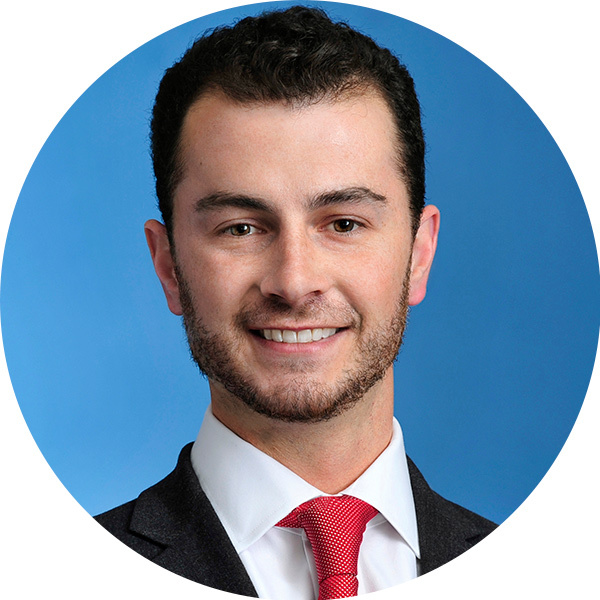 Kevin Murphy is an attorney in Chicago, Illinois with the law firm Jenner & Block LLP, where he practices complex commercial litigation and serves as the Second Vice President of the Catholic Lawyers Guild of Chicago. Kevin received his bachelor’s degree in accounting and finance from Indiana University in 2011 and his J.D. from the Notre Dame Law School in 2014. Kevin maintains an active pro bono practice representing criminal defendants and serves on the Board of Directors of the non-profit Gift of Water, which provides families in Haiti with a clean and reliable source of water. Kevin has served on the Board of Directors for Exodus 90 since 2016. Greg has been involved in the Banking Industry since 2003 upon graduation from the Kelley School of Business at Indiana University. In 2005, he received his MBA from The University of Saint Francis. As a Community Banker, he works closely with Business and Personal clients to meet and anticipate their financial needs. He is involved in the local community and serves as Treasurer of the Churubusco Rotary Club and as Vice President of Main Street Churubusco. Greg is married to his beautiful wife Julie. They have 6 children and attend Our Lady of Good Hope in Fort Wayne. As a two time alumni of the Exodus 90 program, I see and live the benefits of the Exodus 90 Program. A way to declutter your life and focus on what’s most important, God and Family.